Well kept brick ranch home with full basement on quiet 9 home street. Bright open kitchen and living area! Updated kitchen cabinets and countertops, freshly painted interior, new tile flooring in bonus area off living room. Big beautiful private backyard with storage shed. 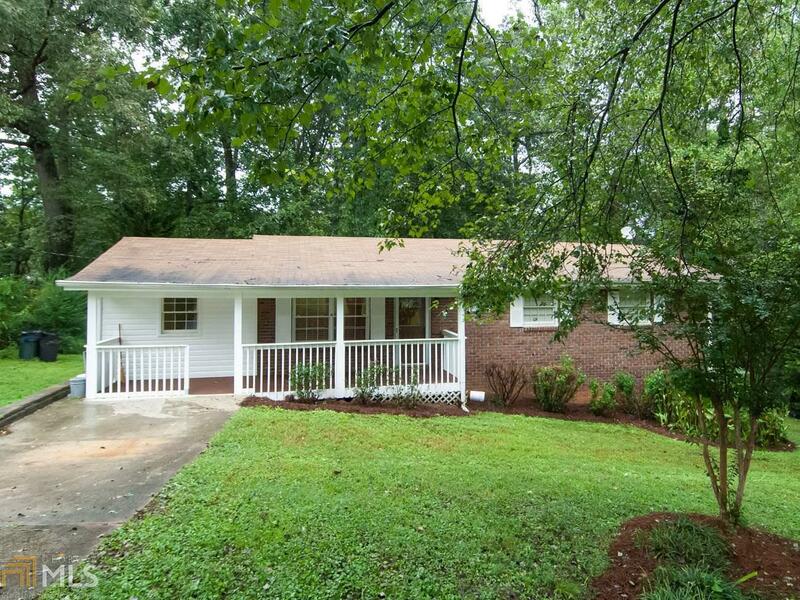 In quiet area with easy access to shopping, schools, airport, interstates, and Atlanta.